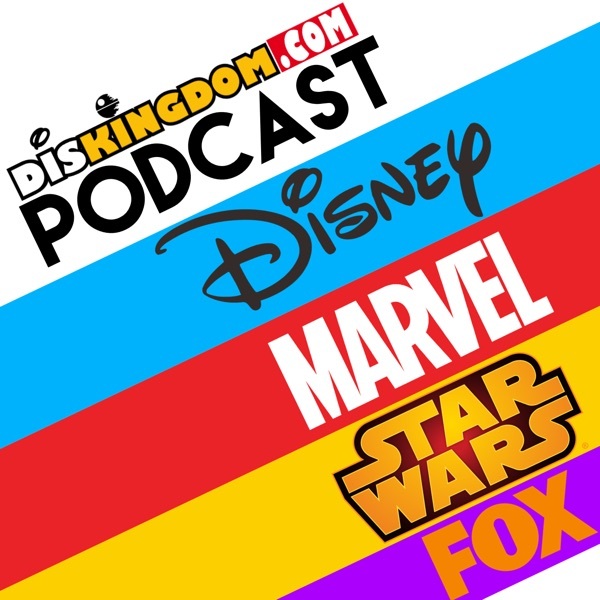 DisKingdom.com's Podcast covers Disney, Marvel, Star Wars & Fox news including Disney Theme Parks Collectibles, Toys, Merchandise, Video Games, Movies, Books, Comics & More. What Is Disney Buying From Fox ? 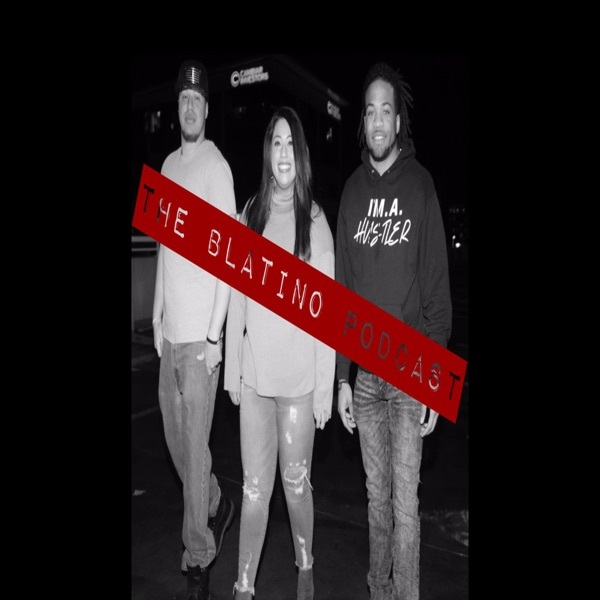 What Are We Looking Forward To In 2019? What's Happening With 20th Century Fox in 2019? Should Remastered Video Games Change? Did Disney Block A Fox World Theme Park In Malaysia? Why Is Jam City Taking Over Disney Mobile Games? Is A Pirates Of The Caribbean Reboot Needed? Does Walt Disney World Need A New Hotel? Why Have Marvel's Iron Fist & Luke Cage Been Cancelled? Has Disney Springs Lost It's Magic? Why Was The New Luxury Disneyland Hotel Cancelled? Why Have Walt Disney World's Ticket Prices Gone Up? Too Many Streaming Services = The Return Of Piracy! Could A Mega Man Movie Work? Are There Major Problems With Marvel Strike Force? How Will National Geographic Fit Into Disney? How Will Marvel Benefit From The Fox Purchase? What Comic Books Have We Been Reading Lately?